The average email is opened by only 22.87 percent of its recipients, and the click rate is even lower at 3.26 percent. 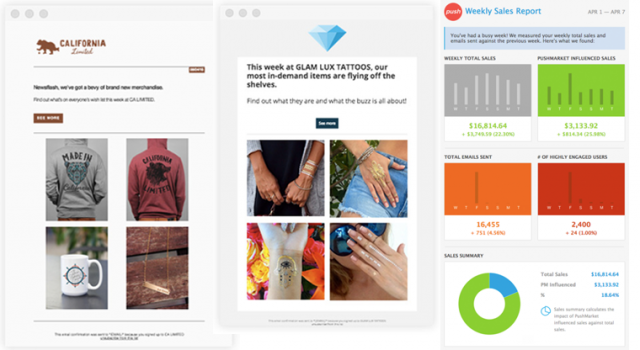 Large online retailers such as Amazon and eBay have advanced targeting tools to help them improve their email-based customer engagement and now Pushmarket will give small e-commerce businesses access to the same tools. 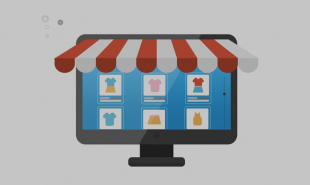 The platform enables small retailers to produce highly personalized customer emails which take into account search data and previous website and email interactions on top of their purchase history. Pushmarket is a marketing platform which analyses customer data and produces customized product emails for individual customers: helping retailers promote the right products to the right people. To begin, online retail businesses sign up to the platform and connect their account to their email provider and eCommerce platform. Pushmarket creates individualized emails, each containing the most relevant products and offers for each customer based on their website and email behaviour. The content can include new and trending products, cross sell opportunities, cart abandonment, promotions and more. Emails are automated to target customers at the right time: the platform uses advanced algorithms which analyze customer’s buying signals as well as their purchases. Pushmarket also provide a marketing expert who delivers weekly reports on performance. Prices start at USD 50 per month for 500 customers. Are there other ways to make analytics and marketing tools available to smaller companies?